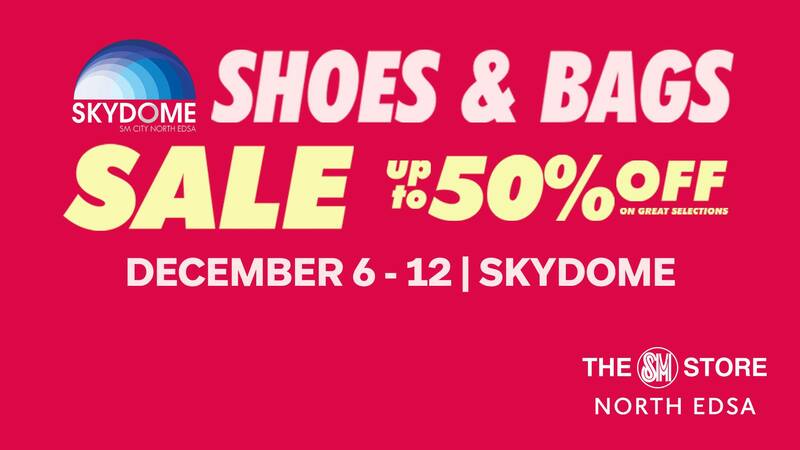 Out of town getaway, beach strolling or a quick city breaks- hit the Skydome Shoes and Bags Sale December 2018 and style your next adventure. Mark your calendar and fire up the streets with your best buddies. Immerse yourself in the happy bustle of the season by picking out your favorite kicks plus other essentials without hurting your budget. 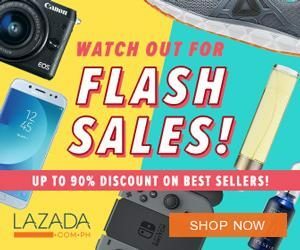 The 7-day sale event is organized by The SM Store and SM Shoes and Bags . Admission is absolutely FREE. See you there!